Give the gift of a good night’s sleep - all wrapped up in the new Tanda pillow featuring breakthrough cooling technology for a soothingly comfortable rest. 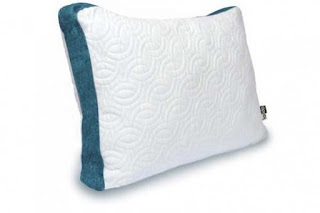 This holiday season give the gift of a good night’s sleep - all wrapped up in the new Tanda pillow. Recommended by sleep specialist Dr. Robert S. Rosenberg, author of The Doctor’s Guide to Sleep Solutions for Stress & Anxiety, the plush pillows feature breakthrough ATROS cooling technology that is scientifically proven to help induce sleep. The new technology, also featured in the Tanda mattress that is setting new standards in the bedding category, taps into research that reveals that the cooler the environment, the better the sleep. The new pillow pulls cool air from the room and transfers it to the body for an overall cooling sensation. 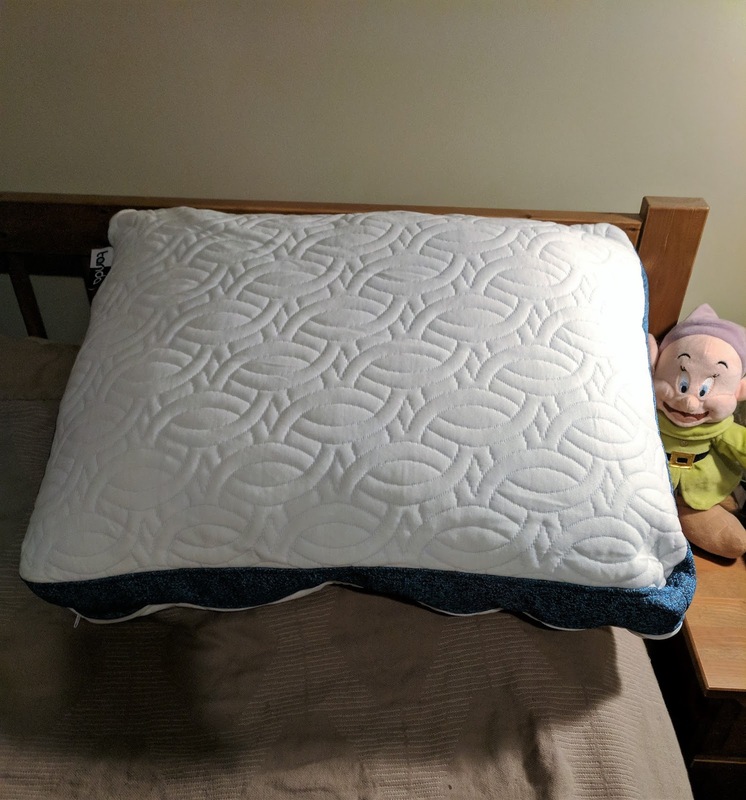 The pillow’s Opti-Breeze foam and distinctive technology offers cuddly, cooling comfort for a restful sleep and an end to the search for the cool side of the pillow. I was recently sent a Tanda Complete Cool pillow and it is a totally different kind of sleep! I am in love with this pillow! As a mom, sometimes sleep is an elusive unicorn that we all wish we could have. I know I am not alone with the tossing and turning in bed, flipping the pillow over and over looking for the cool side. The Tanda Complete Cool product line provide an immediate cooling sensation with their exclusive ATROS technology. Designed to slightly lower your body temperature by pulling cool air from the room and transferring it directly to your body for the most restful sleep. 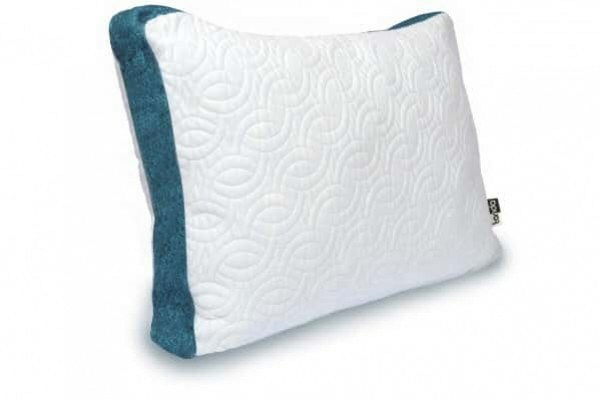 This pillow conforms to your head and neck allowing complete cool no matter which way you lay! I love sleeping in a cool room, if I get too hot I just can't get a good night's rest. If you love cool sleep experience, this one’s for you! This pillow will keep you cool all night long! More on the technology of this pillow: Special fabric infusion scientifically developed to slightly lower your body temperature by pulling the cool air from the room and transferring it directly to the body to achieve the optimum temperature. These products are recommended to be used in a room with a temperature between 65-72 degrees. The ATROS technology is ambient, grabbing the cool air from the room and transferring it into the pillows and mattresses.